When people think of mold, the thought of stale bread or food often comes to mind. 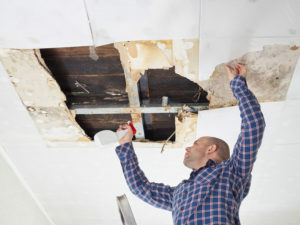 Mold lurking in the corners of your home aren’t generally thought of. This is a problem because mold can have serious health effects, from allergies to respiratory issues. 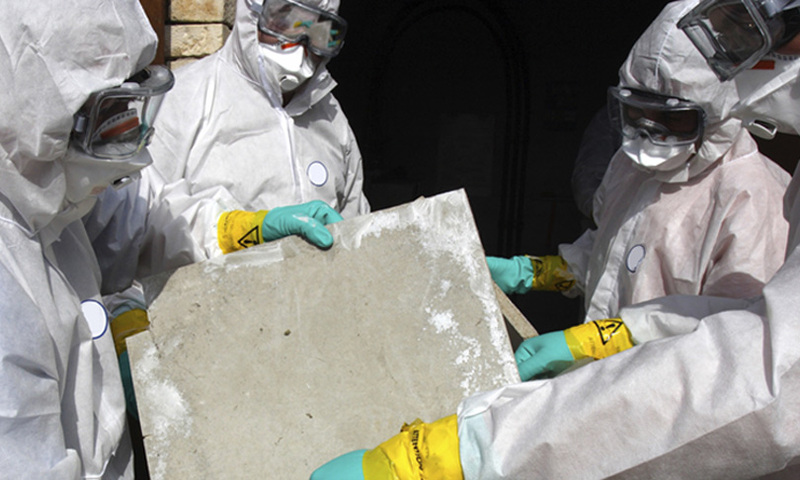 It is important to take mold growth in your home seriously, or you may be putting you and your family’s health at risk. When you think of a basement, what are the first three words that come to mind? Likely, the words are a combination of dark, damp and creepy. Well, the dark and damp part is what causes mold to grow. Basements can also have water damage due to flooding, which can lead to mold growth.